"Season Two" begins with a new creative team - and a blackout! 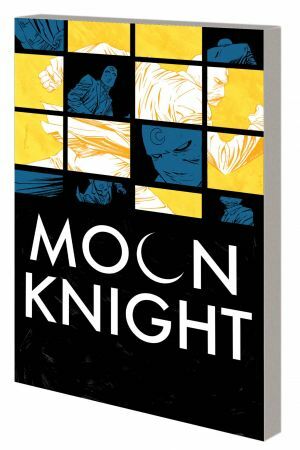 When the city is thrust into darkness by a strange new threat, Moon Knight must use all of his weapons (and personalities) to defeat a very different foe! Then, it's a hostage situation in a high-rise, and Moon Knight comes to the rescue. But in this cellphone camera society, he's doing it on the world stage! And as Moon Knight's psychiatrist digs deeper into the hero's complicated psyche, Mr. Knight learns that the doctor isn't what she seems! 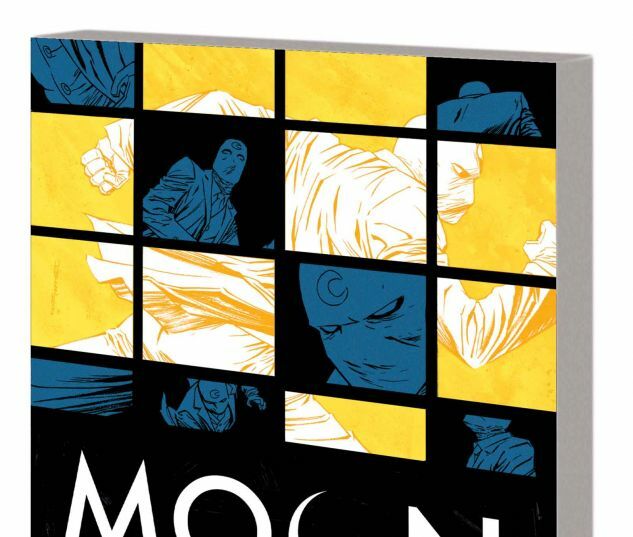 Plus: Moon Knight must break into the United Nations building - but why? And can he deal with the consequences? When Mr. Knight finds himself a fugitive hunted by the NYPD, everything comes crashing down! Brian Wood (X-MEN, DMZ) takes the writing reins, so buckle up! 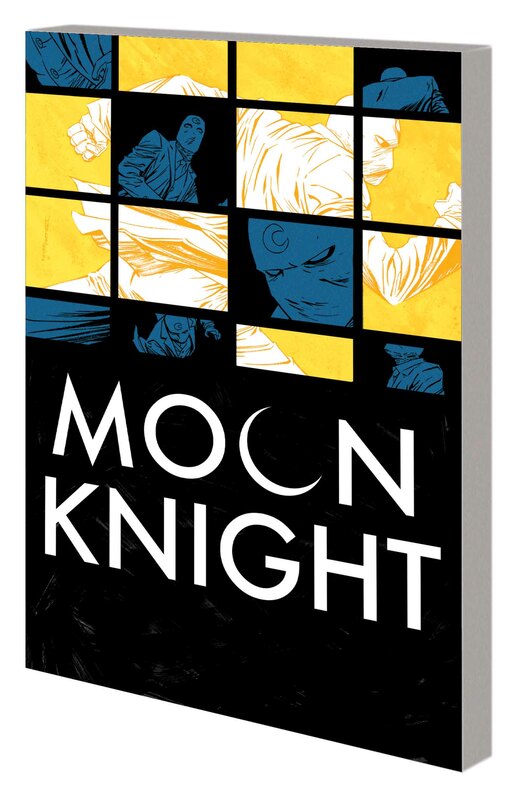 Collecting MOON KNIGHT (2014) #7-12.